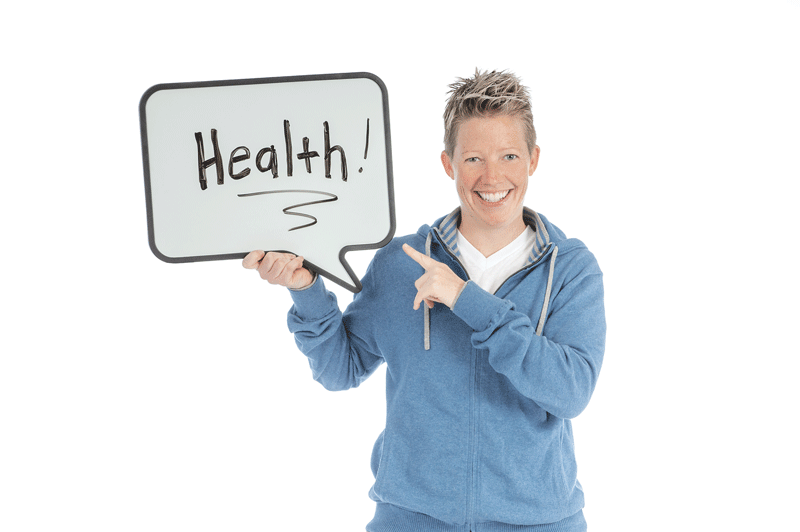 Health information can be confusing — but Stacy Robison says it doesn’t have to be. With that simple idea in mind, she launched a business from her attic. Four years later, Northampton-based CommunicateHealth boasts 25 employees, annual revenues that have increased tenfold since the first year, and a second office in Rockville, Md. Those efforts range from writing and designing interactive health websites to writing fact sheets and creating mobile apps aimed at making health information easier — and even more fun — to access. Government agencies comprise a good portion of her clientele, including ongoing work with the Centers for Disease Control and Prevention. Robison runs CommunicateHealth with her partner, Xanthi Scrimgeour, “which is kind of nice because we can bounce ideas off each other.” In addition, she has become something of a national speaker and writer on the issue of health literacy. “I think this business is in the right place at the right time,” she said, noting that, as insurance reform complicates the medical landscape, health leaders are beginning to recognize the importance of lessening confusion and anxiety.